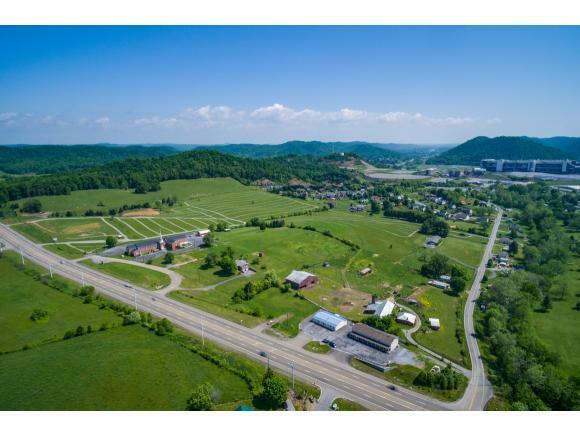 85 +/- Acres of gorgeous pasture land 3000 feet from BRISTOL MOTOR SPEEDWAY! Easily converted for commercial use, this land is perfect for any large business! Perhaps the next Wal*Mart, or Tanger Outlets, or even a Public School! Located in a High Traffic Area with City Water and City Sewer at the road! 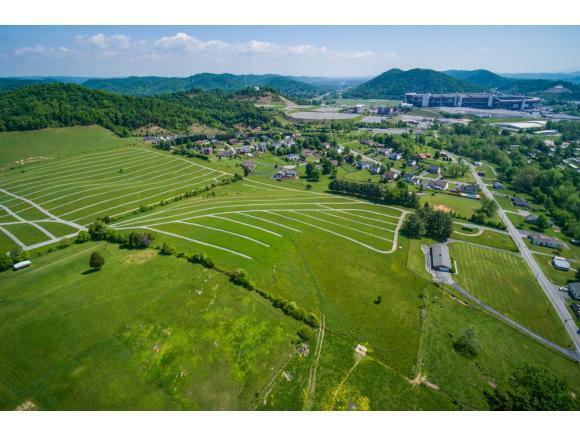 BUILDERS do not overlook this already cleared land with 2500 ft of ROAD FRONTAGE that is adjacent to high end subdivisions to start building several new neighborhoods! 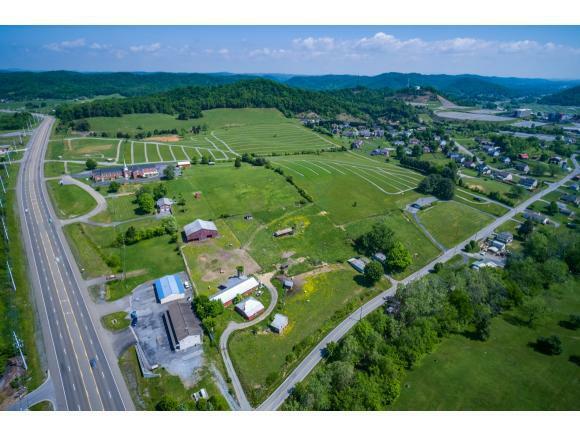 Land currently used: As campsite during races($80,000 of gravel roads in place), as parking cars during races (booths for collecting money on land), as farm for cattle and hay. *****LAND CAN BE SPLIT UP AND SOLD SEPARATELY WITH THE RIGHT BUYER******* All information deemed reliable but not guaranteed; buyers to verify.